I just found out about this book recently, and am so honored to have the chance to share it with you! 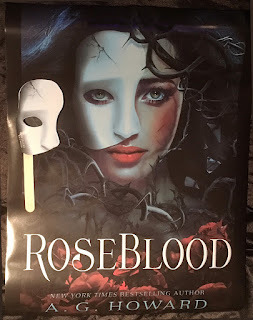 ROSEBLOOD by A.G. Howard releases today!! 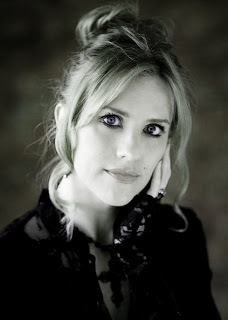 If you haven’t yet heard about this wonderful book by Author A.G. Howard, be sure to check out all the details below. 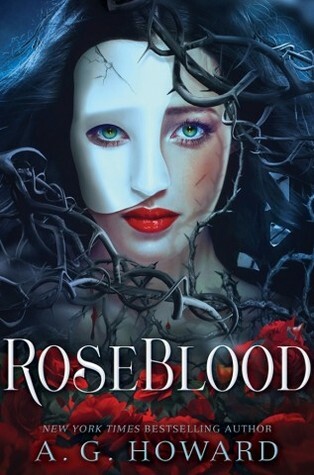 At RoseBlood, Rune secretly befriends the masked Thorn—an elusive violinist who not only guides her musical transformation through dreams that seem more real than reality itself but somehow knows who she is behind her own masks. 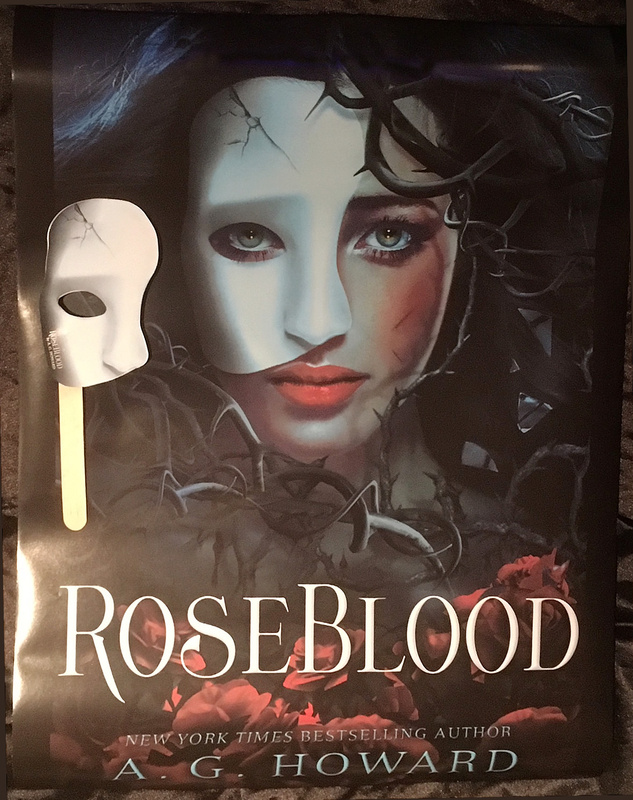 As the two discover an otherworldly connection and a soul-deep romance blossoms, Thorn’s dark agenda comes to light and he’s forced to make a deadly choice: lead Rune to her destruction or face the wrath of the phantom who has haunted the opera house for a century, and is the only father he’s ever known. Who else is a fan of the Phantom??? Right??? I'm so excited for this one!! So is this book for you? Tell me your thoughts in the comments, or find me on Social Media... I so want to gush over this one! ***Thank you RockStarBookTours for this awesome release day opportunity!